An artisan cheddar-style cheese made on the eastern edge of the beautiful Lincolnshire Wolds. 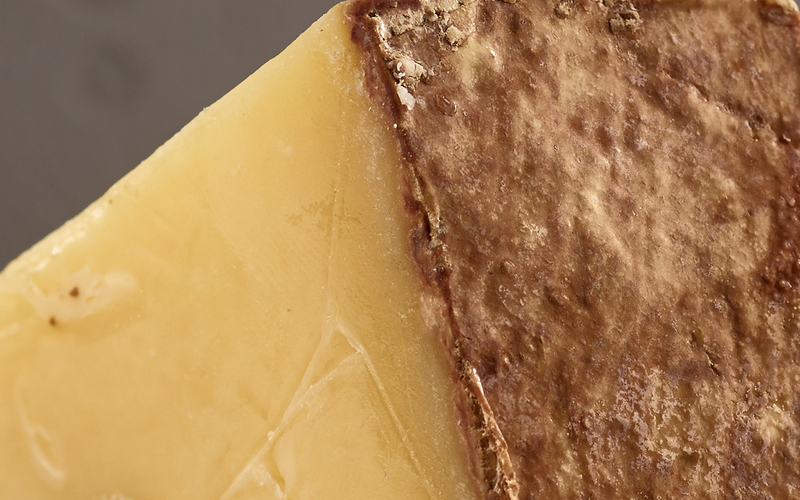 Poacher has an earthy and powerful taste that is nuttier than a mature cheddar with overtones of an aged alpine cheese. What’s it like? 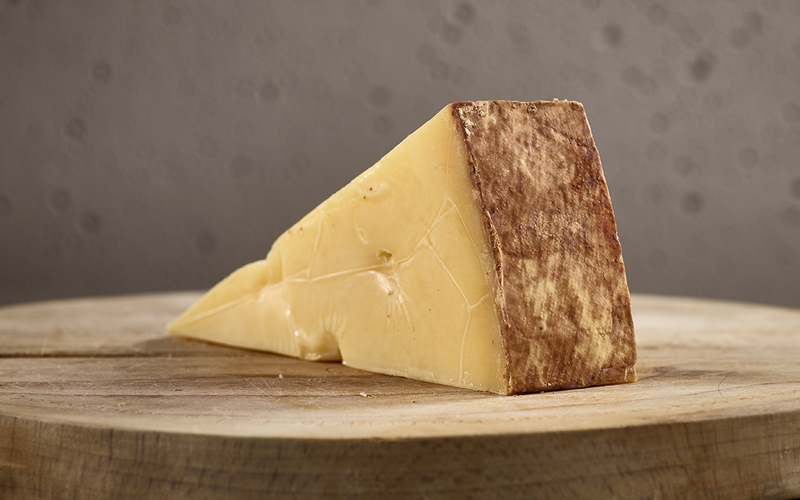 An artisan cheddar-style cheese made on the eastern edge of the beautiful Lincolnshire Wolds. 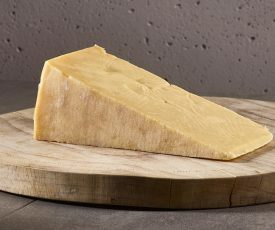 Poacher has an earthy and powerful taste that is nuttier than a mature cheddar with overtones of an aged alpine cheese. Where’s it from? Lincolnshire Poacher is made with great care by Simon and Tim Jones. Every attention is given to the cow’s welfare, the impact on the environment and the production of the cheese iteself all of which give this fantastic cheese its distinctive quality and flavour. Packaging: This cheese is UNPASTEURISED. 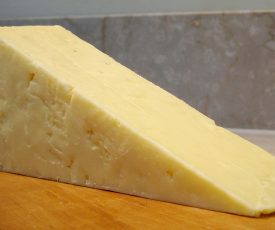 Sold as a wrapped wedge of approx 250g. Basically exactly as the description states, it’s like Gouda and Leerdammer but ‘more’ with the strength of a great mature cheddar. Very little to go wrong here.